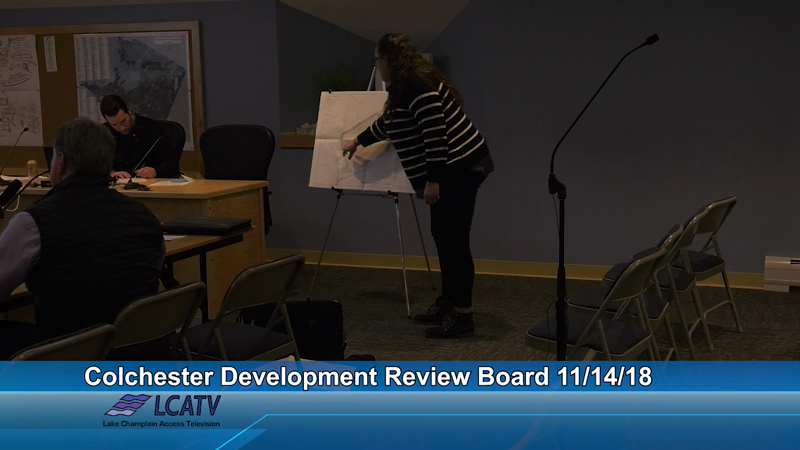 The Colchester Development Review Board meets at 7 p.m. on the second and fourth Wednesday of each month at the Colchester Meeting House on Main Street (Route 2A) or the Colchester Town Offices (781 Blakely Rd.). Agendas and minutes are available at the Town's website. For more information contact the Department of Planning and Zoning at 264-5600.